Our sales and prices get along to the departure of our warehouses Saint Jouan des Guérets to 35430 (Ile et Vilaine) in France. 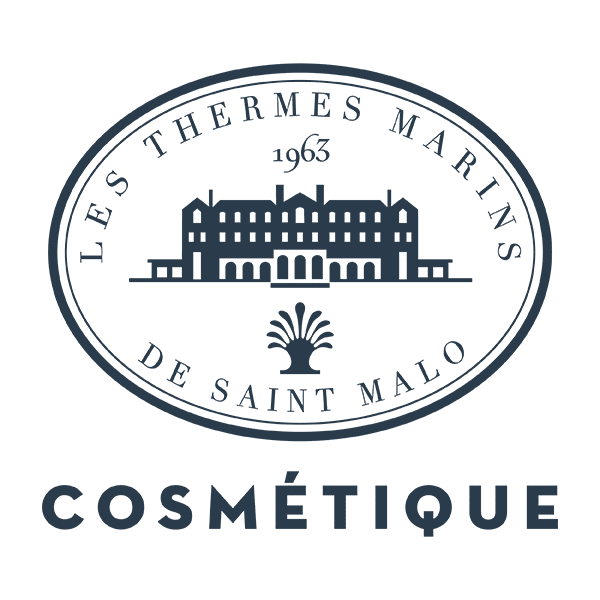 The products are delivered in France and Europe *, according to the address of your choice as indicated during the ordering process. European countries delivered: Germany, Belgium, Luxembourg, Netherlands, Austria, Spain, Ireland, Italy, Portugal, United Kingdom. It is your responsibility to provide us all the details necessary for the proper delivery of your order. You will be delivered in average time of 5 working days from the reception of your order.  This is deemed to be accepted by the seller only after validation of the payment by Cosmetics Thermes Marins de Saint-Malo. For parcels sent to you by post, we negotiate for your account registration fees with our distributors, including the Post Office. These costs are included in the contribution to the costs of sending or making available to you.